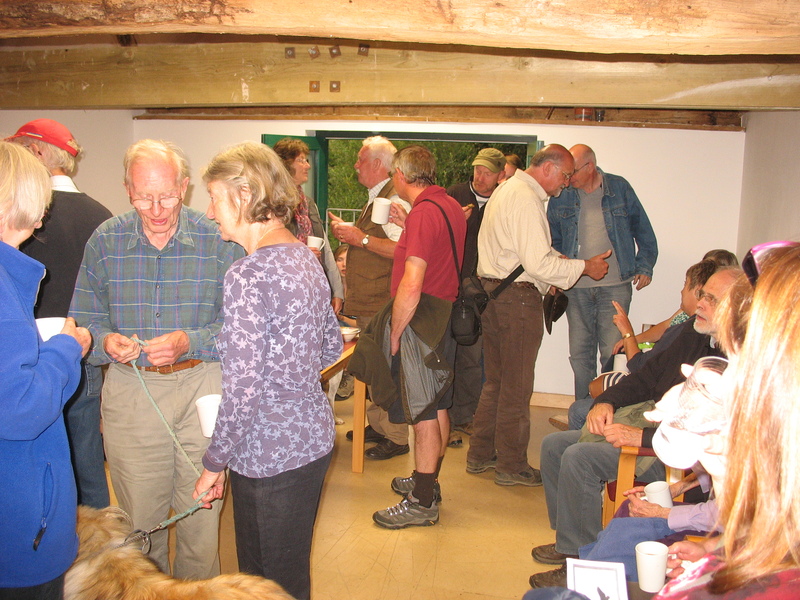 Evening summer walk Thursday 6 August: a beautiful summer’s evening enabled our visitors old and new to see the farm at its best. Plus the Friends committee had news and information to share afterwards with plenty of enthusiastic people. We look forward to seeing you all again soon!